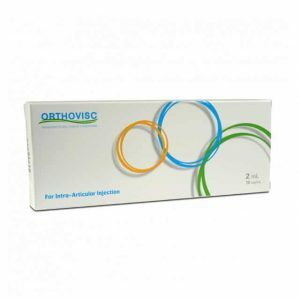 Bonviva – a new bisphosphonate for the treatment of postmenopausal osteoporosis, an inhibitor of bone resorption and osteoclast activity. In women at menopause reduces the increased rate of bone renewal to the level of reproductive age, resulting in a general progressive increase in bone mass. 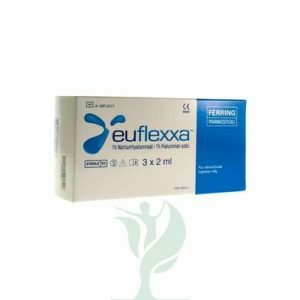 Used for treatment and prevention of postmenopausal osteoporosis in women, prevention of fractures. 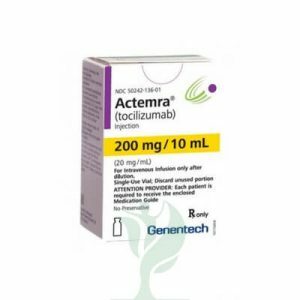 Approved by the FDA in March 2005, the European Union – in September 2005. Bonviva tablets, coated tablets, 1 or 3 pieces. in the package. 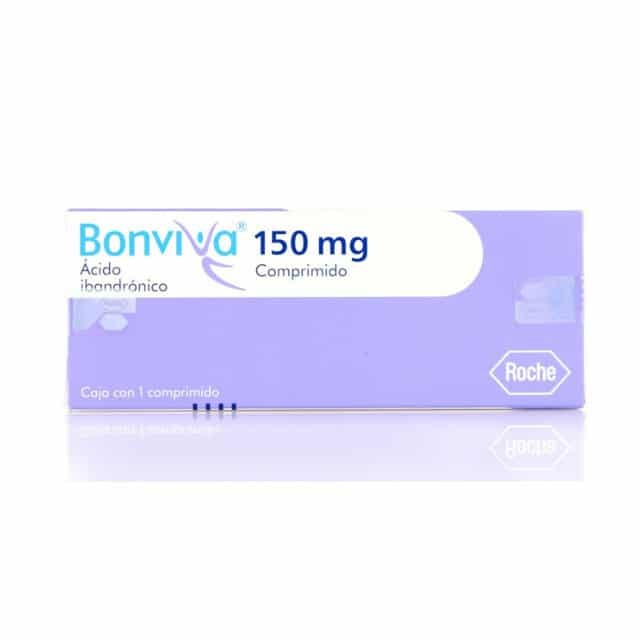 1 tablet contains Bonviva: ibandronovoy acid 150 mg (as sodium ibandronate monohydrate 168.75 mg). Bonviva tablets, coated in 28 pieces. in the package. 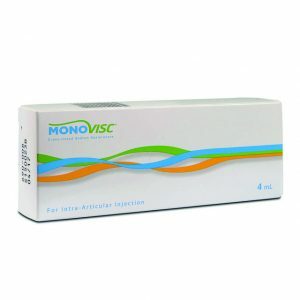 1 tablet contains Bonviva: ibandronovoy acid 2.5 mg (as sodium ibandronate monohydrate 2.813 mg).